The actual process is relatively straightforward. Either spouse may file the dissolution of marriage, so long as he or she can show that the marriage exists, that one party has been a Florida resident for the past six months, and that the marriage is irretrievably broken. While this process may sound simple, it may involve some unfamiliar procedures, so please speak with a Florida Family Law Attorney before taking any action on your own. 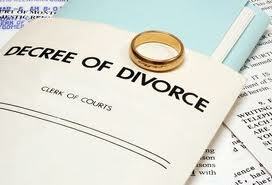 Once the divorce is granted, the court may consider fault in awarding alimony and other asset distributions. An attorney is essential at this stage, as it may make a difference in the amount of money or other assets you have to give to your former spouse. 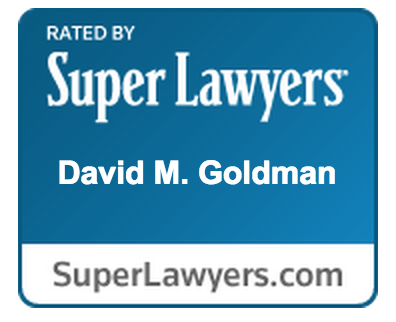 A Florida Family Law Attorney can help explain the best options available to you.